One of the most commendable milestones and intentions of ICAO in recent aviation history is the establishment of the ‘No Country Left Behind’ (NCLB) initiative in 2014 by the President of the International Civil Aviation Organization (ICAO), Dr. Olumuyiwa Bernard Aliu. Now in its fourth year, how has NCLB performed for Africa? While air transport stimulates economic activities and development, the NCLB is pivotal to global and regional economic objectives including the UN Vision 2030 for Global Sustainable Development Goals, and African Union’s Agenda 2063 which seek to transform economic development for the populace. The impact of the NCLB on Africa is of immense interest for various reasons. Africa is seen as the world’s last economic and aviation development frontier, and offers an irresistible emerging market. Africa is also one of the least developed aviation regions in terms of aviation infrastructure, manufacturing, and overall aviation activities. Considering its landmass of 30.37 million km², which is natural for aviation, and its over 1.2 billion population, Africa is still dismembered by poor land transportation system; and therefore needs to be reintegrated by air transport. Due to many challenges including poor operating environment, Africa carried only 88million passengers in 2017, which represents about 2.2% of global passenger traffic. Africa’s air cargo was less than 2% of global air cargo in 2017. Besides, until recently, Africa had very disturbing accident record; but thankfully the continent has made tremendous progress in jet and turboprop safety performance. The continent recorded zero fatalities and jet hull loss in 2016 and 2017. 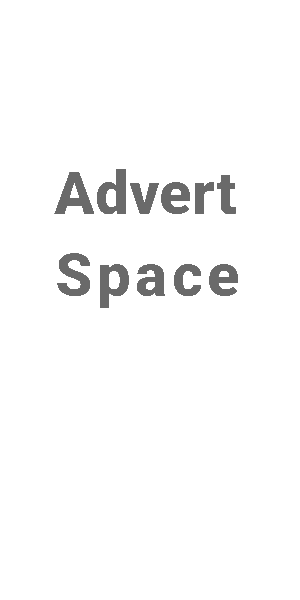 It is expected to improve further to the global standard in safety performance. More importantly, though many African States have attained Effective Implementation of the ICAO Critical Elements of Safety that is above the global average of 60%, some States are yet to attain this mark, while all Sates must sustain overall Effective Implementation. Overall improvement of safety and operational standards, as well as technical and economic regulation of aviation in Africa in line with ICAO Standard and Recommended Practices (SARPs) will grow aviation and its contribution to economic development in Africa. This is the aim of NCLB for Africa. “No African country or economy should be left behind where this potential for future prosperity is concerned,” he adds. ICAO held a number of helpful high-level global events including the Third ICAO World Aviation Forum focused on Infrastructure Funding in Abuja in November 2017. These events were to promote knowledge of ICAO standards and need for government support. Aviation had been largely seen as fun for the rich, and cash cow for government’s sundry projects. With NCLB-based interventions, it appears regional institutions are beginning to understand aviation better. 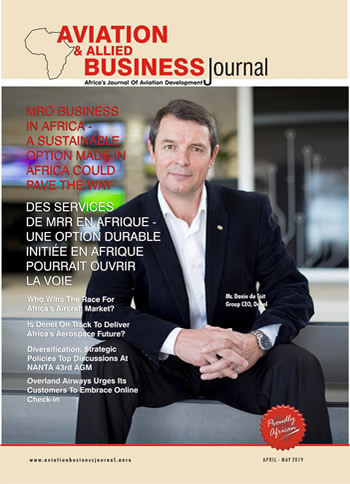 AfDB, for instance, is now said to be working out a regional airlines fund, which is great news for African airlines. Before now, the poor understanding of aviation led to few projects in aviation being supported by government institutions and agencies such as New Partnership for Africa’s Development (NEPAD). ICAO’s NCLB has actively supported in developing Single African Air Transport Market (SAATM) which was launched by the AU leaders in January 2018 to liberalize African skies. At present, 26 States have joined SAATM, and 3 are in the process; while two regions have also signed MoC with AFCAC on SAATM implementation, and the rest are being encouraged. Though ICAO has continued to advocate conducive taxes, charges and fees for aviation, the taxes in are Africa are still inimical to aviation and economy and governments must develop the will to support aviation and NCLB initiative. ICAO is actively supporting Africa’s transition to harmonized aviation training, under the Association of African Aviation Training Organizations (AAATO). Furthermore, ICAO is pushing for development of tourism and its benefits in Africa. In September, ICAO and the World Tourism Organization (UNWTO) adopted a related statement at the joint High-level Forum on Tourism and Air Transport Development held in Medellín, Colombia. 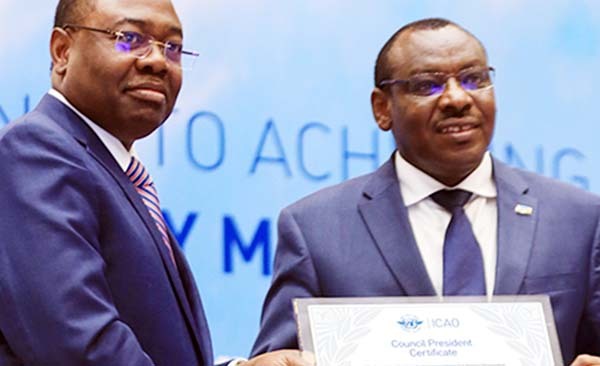 The industry and governments are being educated about ICAO policies and need to improve aviation in Africa through several ICAO events usually attended mainly by managers that cannot take high-level decisions on aviation. It has therefore become imperative that such vital ported fora must now be attended by top-level executives capable of taking high-level decisions for aviation. The NCLB has huge benefits for Africa. But Africa must get more involved to make the most of it. The No Country Left Behind initiative is a sustainable on-going project that is a part of civil aviation development, which must be sustained as part of aviation’s future, and to fast-track aviation and economic development in Africa, and indeed, other global regions.